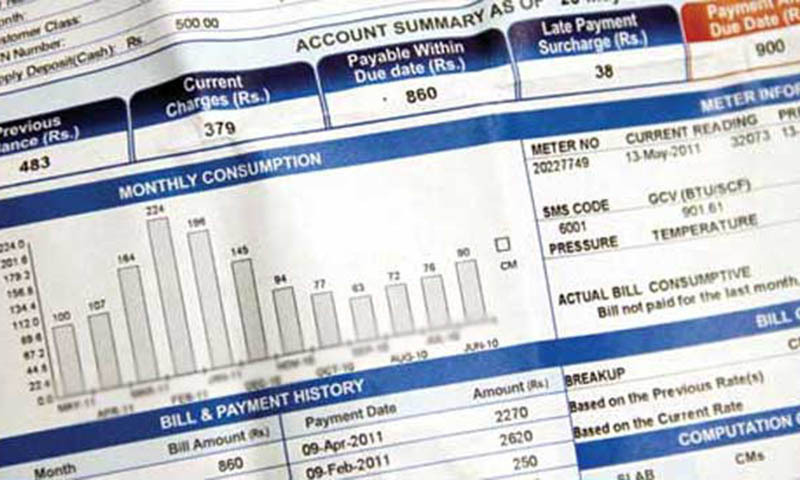 ISLAMABAD: The federal and provincial governments owe Rs150 billion in electricity dues, the Ministry of Water and Power told the Upper House of the Parliament on Wednesday. The question was asked by Senator Syed Ali Shah Jamot, seeking details of electricity bills the federal and provincial governments and their departments had to pay to the distribution companies. In a written reply, the ministry said that Rs122.74 billion were outstanding against federal and Azad Jammu and Kashmir (AJK) governments. Out of it, over Rs112 billion have to be paid by the AJK government and Rs10 billion by the federal government. The Punjab government has to pay Rs5.9 billion, Sindh Rs7.7 billion, Balochistan Rs14.4 billion and Sindh Rs1.9 billion. 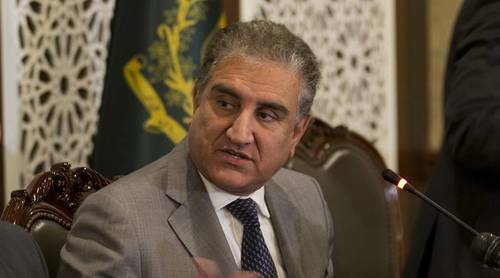 The house was informed that a number of steps had been taken to recover the outstanding amount which include timely delivery of electricity bills to consumers, activation of circle review and regional review committees for reviewing disputed cases and pursuing provincial finance secretaries to get dues recovered. Cut off the electricity to these departments like it is done to private individuals and good luck. This shows more than anything else how inept and irresponsible government bureaucrats are. It is a wonder the government runs at all. Please correct your data. Dues from Sindh has been shown twice whereas KPK dues are missing.